Plan Number: 120110080 << Back Bookmark this! Developer: Alexandria Real Estate Equities, Inc. 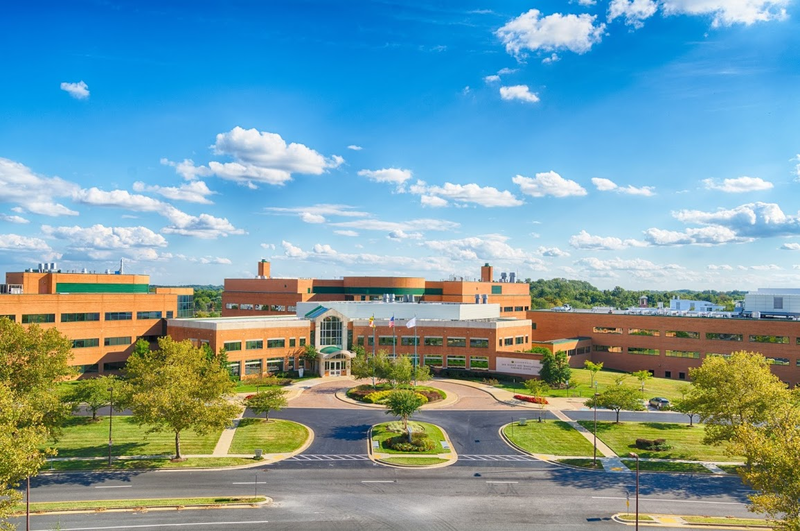 This property is a 282,000 square foot building located in the Shady Grove area of Rockville. 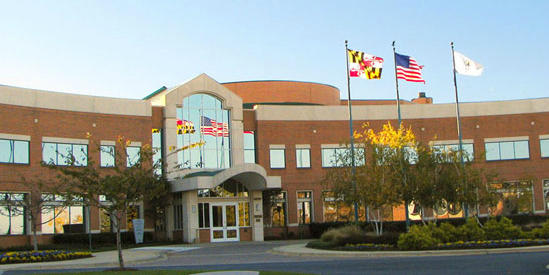 The four story building hosts numerous life sciences organizations such as Canon U.S. Life Sciences, National Insitutes of Health, and Stanley Medical Research Institute. 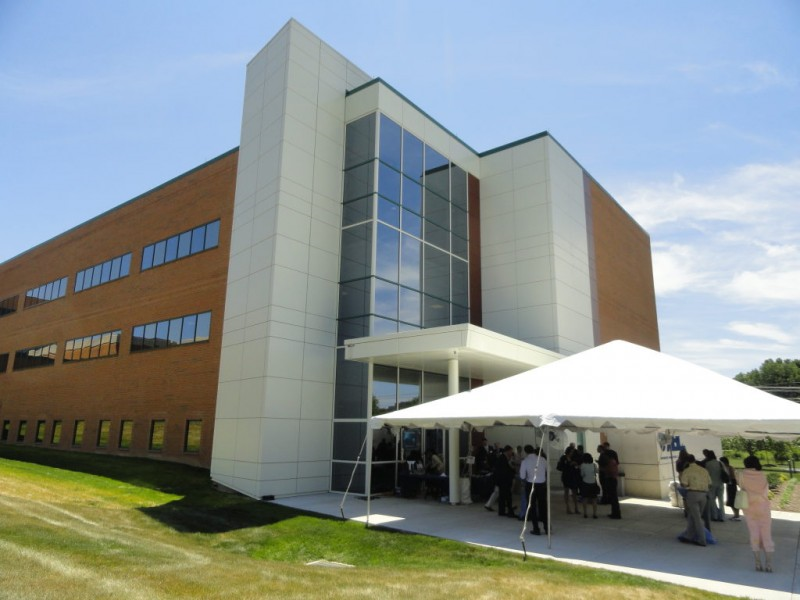 A three story addition was added for additional office and R&D space expanding the space by 135,000 square feet.